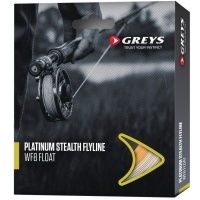 The ultimate combination of distance and presentation, neither has been sacrificed in the design of this range. Delicate presentation gives finely controlled turnover combined with outstanding power. 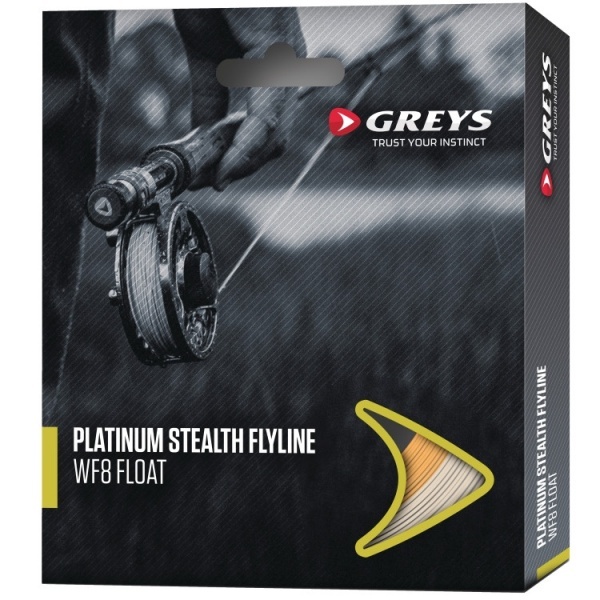 The Greys Platinum Stealth Fly Lines are perfect for river, stream, and stillwater fishing.